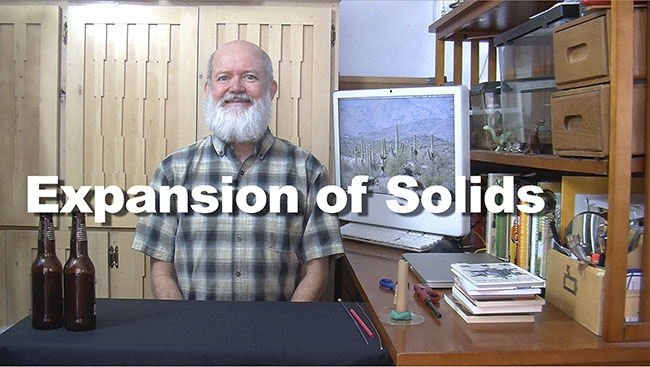 This demonstration is a marvelous way to explore density, why things float and sink, and as a great brain teaser to stimulate critical thinking. This experiment is a classic. If I had to pick the one science experiment that I have seen in the most science books, this now would be it. But it is also a very misunderstood demonstration. You will find that even many books of science experiments get the explanation for this one wrong. This experiment is a simple one, but it should make you think a bit. 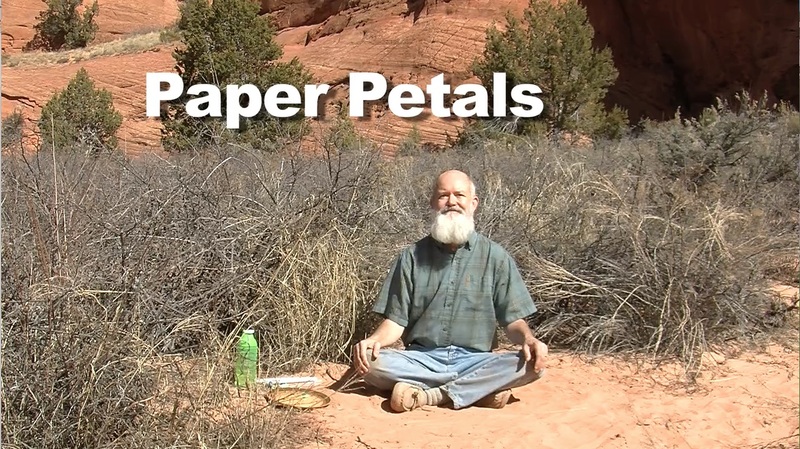 It might also change the way you think about egg shells. Read more about Egg Bubbles? Quite a bit of my travels involve changes in altitude. Going from sea level to over 7000 feet makes a big difference. As you go higher, the air pressure is less. This can do bad things to the stuff in your suitcase, such as causing shampoo to squirt all over your clothes. It would be nice to fly all of you up into the mountains to do this experiment, but I can't quite afford that right now. Instead, we will cause a change in air pressure by heating and cooling it. There are many things that will float on water: pieces of wood, wax, Styrofoam, and many other things. They float because they are less dense than the water. Now for the question. Can water float on water? Is there a way to make water less dense? Read more about Can Water Float? This experiment comes from a question sent to me a homeschooling mom named Elaine. 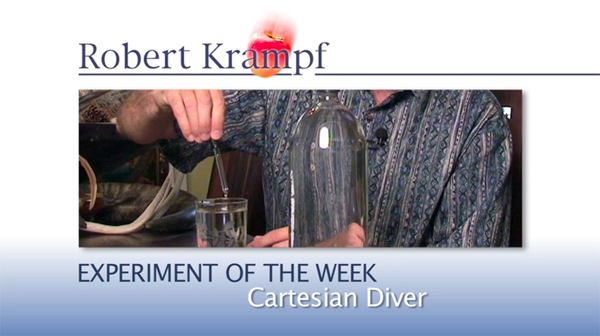 It is based on a "classic" experiment often seen in textbooks to show that air has weight. While it starts simple, it takes some twists along the way that often cause people to misunderstand what is actually happening. 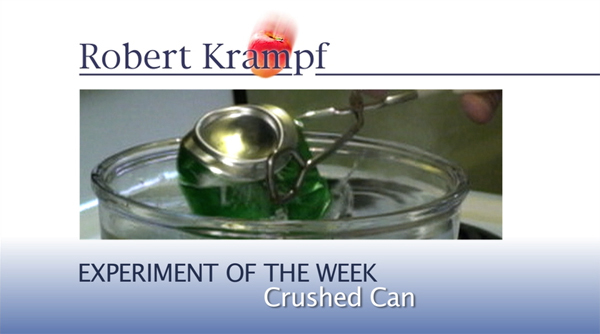 This experiment comes from some research I am doing on "Science With Your Refrigerator," but it has its roots in my childhood. You may recognize some of your childhood too. This experiment is a classic demonstration of air pressure that also shows how drastically matter changes as it moves from one state to another.